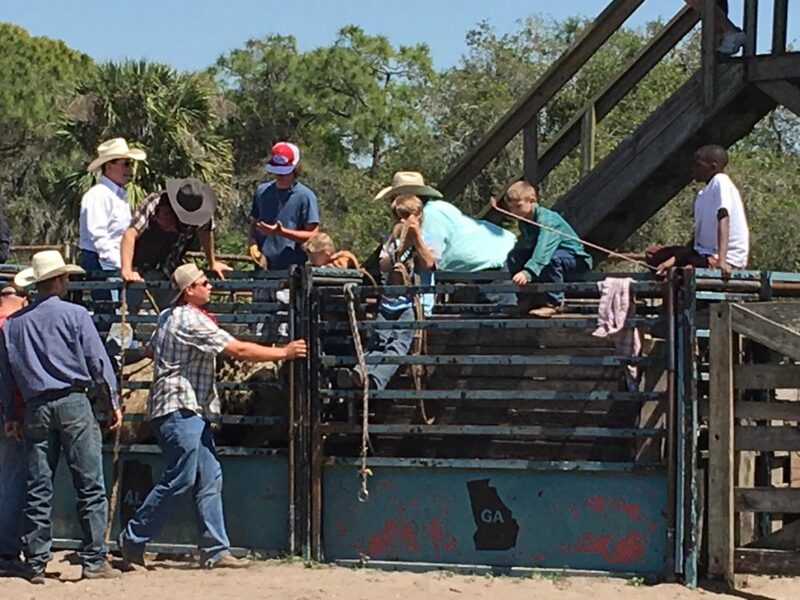 Gethsemane Ranch is a unique rodeo ministry that offers numerous activities including teaching individuals how to safety take part in Bull riding events. Gethsemane Ranch provides a place for the encouragement of today’s youth, to establish solid values and beliefs, and to become settled firmly in their Christian character. Many of their events are free to watch and you can even learn to ride a bull or take part in horseback activities.